Spiritual Awakening is a life-changing event. My name is Caroline Yazi and I had my own spiritual awakening at the end of 2012. Today, I offer inspiration and support to brave people who are waking up to their true essence and want to find tools that create space for new experiences and a new way of existing in our world. I envision a world filled with spiritually awakened people who use their own power to create the reality they want to live in. A world filled with personal freedom and quality of life. I strive to be authentic, open-minded and heart-centered in everything I do in life. I know that reconnecting with your true essence is the key to self-realization. 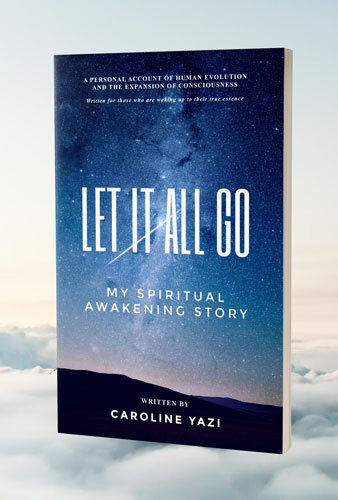 I share my own spiritual awakening story with the world in my book Let It All Go. It is a personal account of human evolution and the expansion of consciousness, written for those who are waking up to their true essence. The book is available in print and/or digital format on Amazon in the US, Canada, UK, Germany, France, Italy, Spain, Netherlands, Japan, Brazil, Mexico, Australia and India. Amazon ships to most locations. Quantum Healing Hypnosis Technique (QHHT®) was developed by the late Dolores Cannon who spent the majority of her lifetime as a pioneering hypnotherapist with past life regression as her specialty. This technique is unique and very different from traditional hypnosis since it allows you to access your Higher Self to get clarity regarding your life circumstances and understand life from a transpersonal vantage point. I became a Certified QHHT Practitioner in 2016 and have facilitated numerous sessions since then. 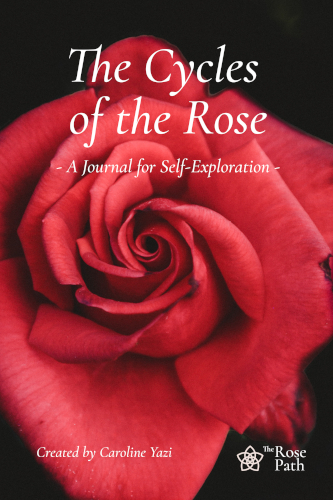 Walking the Rose Path is a natural part of our human evolution as we reconnect to the Divine Feminine essence that has been suppressed in humanity for millennia. Once reclaimed, we restore balance and harmony on all levels of our being, which allows us to experience life as full expressions of our divinity. 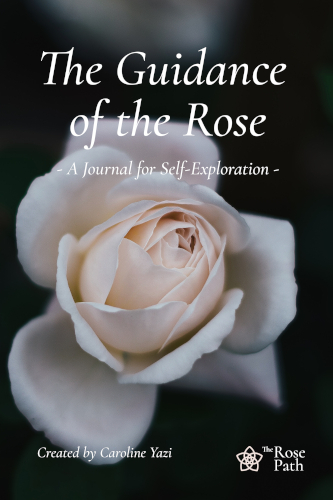 The Rose Path website was born when I reconnected to the Divine Feminine essence. By answering her call and staying true to my path I could delve deep into the feminine mysteries that are hidden until seen. 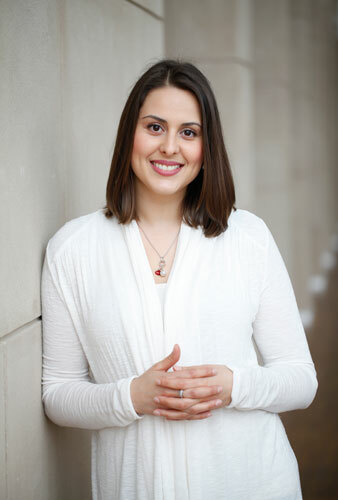 Here I offer a safe space for self-exploration and healing to women who are on the same path. In this journal you will be able to take notes about your inner experiences to help you remember and understand the guidance that is being presented to you. There is also room for reflection and interpretation connected to each experience. The journal is available in print format on Amazon in the US, UK, Germany, France, Italy, Spain, Japan. Amazon ships to most locations. In this journal you will be able to take notes about your life and well-being during the four main phases of the moon cycle; the New Moon, the First Quarter, the Full Moon and the Last Quarter. There is also room for reflection and closure after each cycle.